Born in India to British parents, Colin Metcalfe Enriquez had a natural affinity for SE Asia. After education in England, he was commissioned an officer in the army and posted back to India. 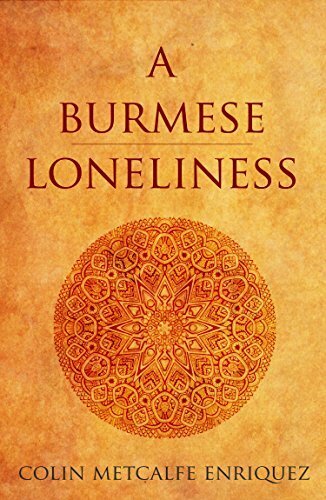 AÂ born explorer, keen observer, and practised writer, he studied the people, languages, and natural world of India and Burma (today’s Myanmar).